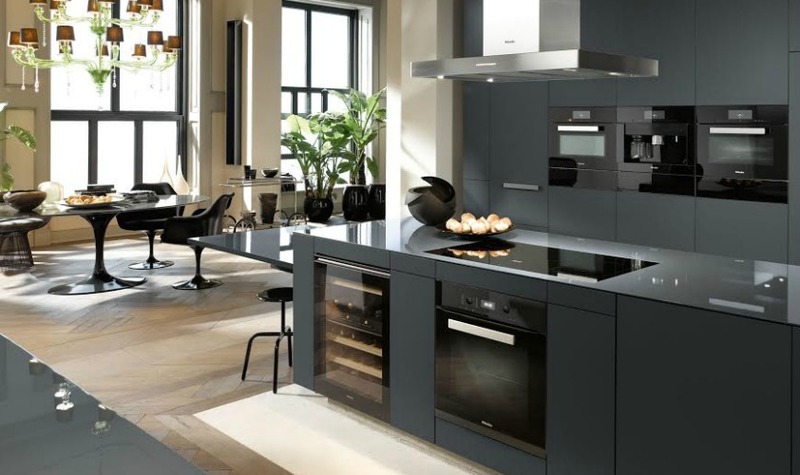 Domestic appliance manufacturer Miele has chosen lifestyle agency Stir PR to handle its UK PR. Established in 1899, Miele is an independent, family-owned, German manufacturer and supplier of washing machines, ovens, vacuum cleaners and refrigerators. Stir has been briefed to grow brand awareness for Miele cooking appliances within the M25, as well as drive traffic to Miele’s new lifestyle site, Der Kern. Stir will also work closely with the brand’s digital agency, Mr. President, to create engaging content for both influencers and consumers. Sarah Tadier, senior account director at Stir, will lead the account. Zoe Carter, PR and consumer marketing manager at Miele GB, said: “With their experience in handling premium consumer brands and speaking to our target audience, as well as their strong relationships with relevant influencers, Stir PR was the clear choice to take on the job of increasing awareness of Miele in the UK.